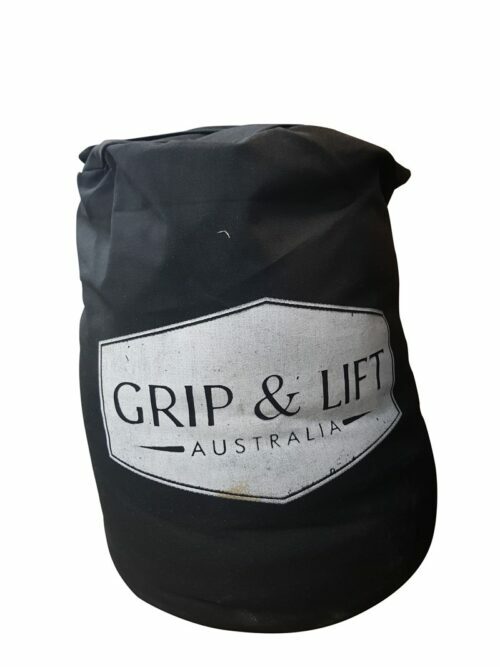 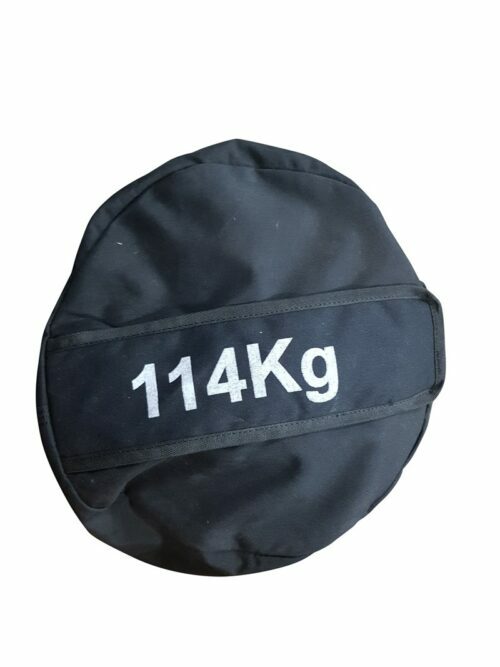 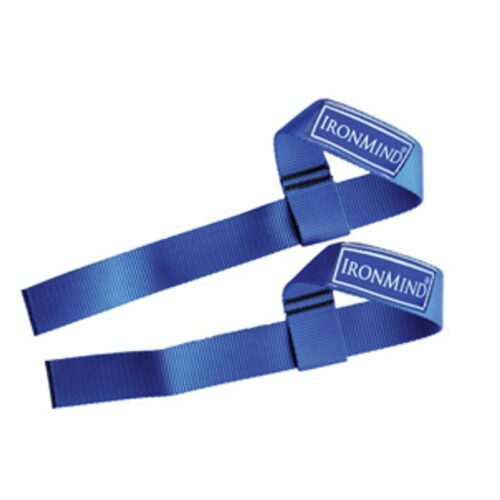 Black and Fourth Lifting Straps : Even more length/width than the Blue Twos, for large wrists and 2″ thick bars; straps for strongmen. 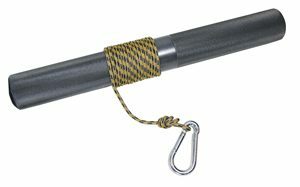 25-1/4″ long, loop at one end; 2″ wide. 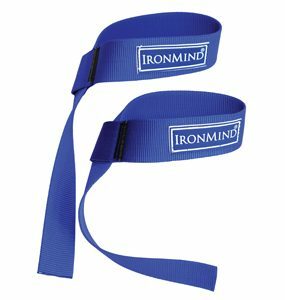 Chosen by the world’s strongest men (and women) in 5 styles: the question is not whether you are using IronMind lifting straps . 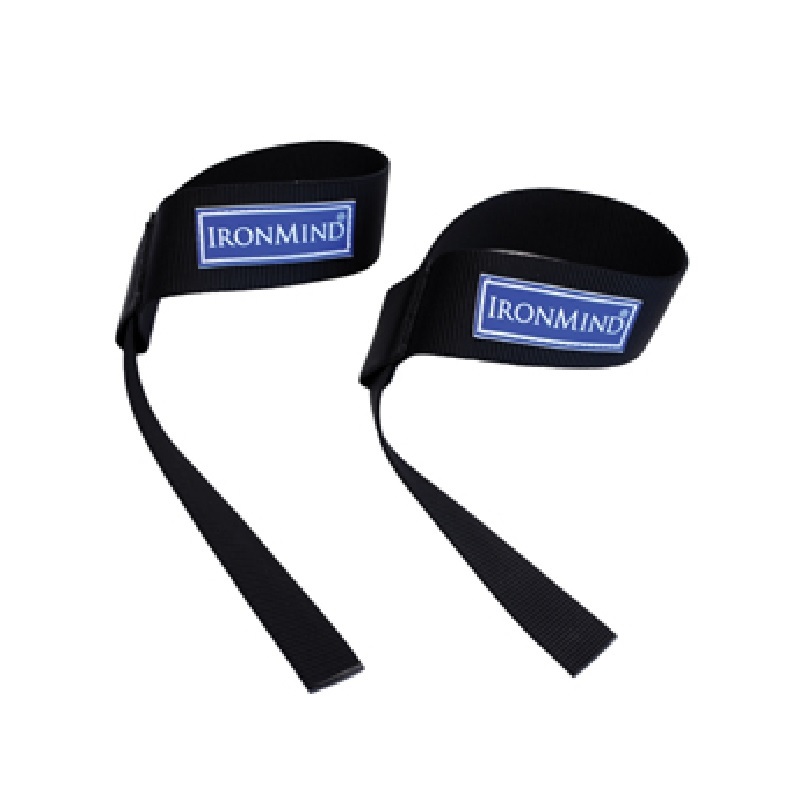 . . the question is, which IronMind lifting straps are you using?